We are the largest Division of Dermatology in Canada. 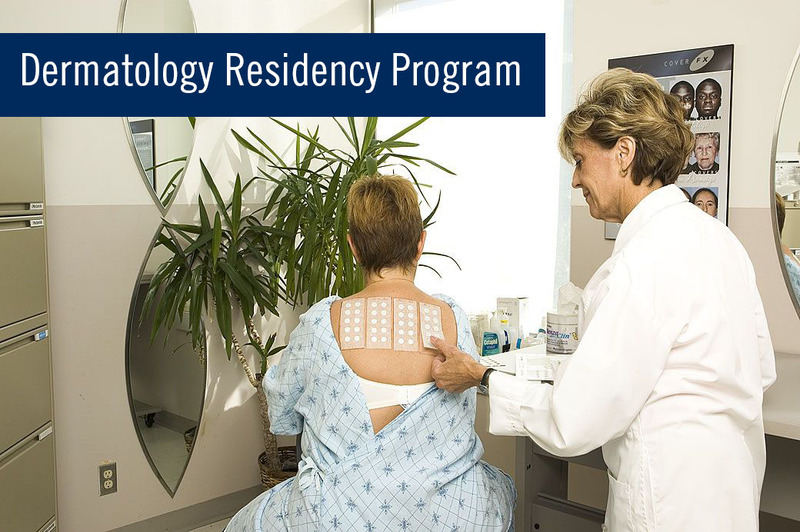 Our division consists of over 40 dermatologists and another 40 residents and fellows in dermatology training. Our Division of Dermatology is housed in three main teaching sites (Sunnybrook Health Sciences Centre, Women’s College Hospital and Toronto Western Hospital, University Health Network) with a strong connection to the Hospital for Sick Children. We have a strong clinical research focus with emphasis on cutaneous malignancy, transplant dermatology and clinical trial quality. The Department of Medicine offers more than 100 fellowships across our affiliated hospital sites. Four of those fellowships are through the Division of Dermatology. We provide patient care in areas of general dermatology and unique subspecialties including skin surgery (Mohs surgery), phototherapy, wound care, patch testing, cosmetic and pediatric dermatology. Associations, research and academic resources for patients, faculty members and trainees.